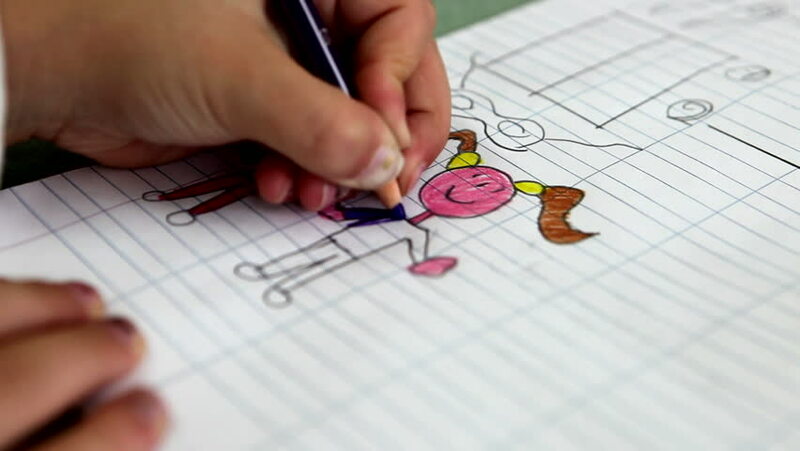 Fast motion of girl colouring a picture. hd00:18beautiful girl draws a picture of a Christmas tree and a snowman. hd00:11NEOT KEDUMIM, ISRAEL- CIRCA MAY, 2010: A Hebrew scribe copies the Torah with a inkwell and pen. 4k00:15Woman writes in her travel journal. hd00:08Close-up hand of businesspeople with review of business documents and financial statistics. hd00:16Young female calculating earnings for new realty purchase. Concept of money savings and investments.